If we take a step back and put aside any of the noise we’ve been hearing about PWAs, they are just plain old web apps (or sites) very similar to the ones we’ve been seeing and building for billions of years. 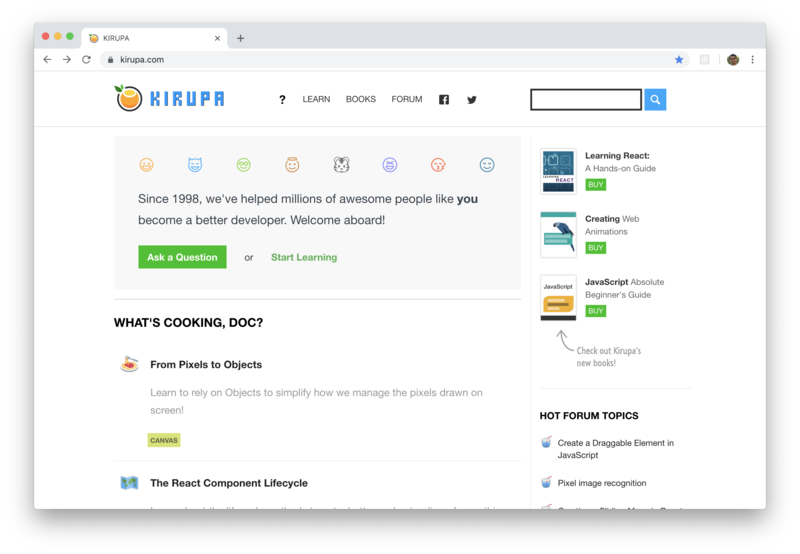 They are built using HTML, CSS, JS and rely on a large ecosystem of tools and frameworks whose stickers are probably featured on the back of your laptop at this very moment. At the end of the day, PWAs look like regular web apps. They smell like regular web apps. They probably even taste like regular web apps. There are a few user experience and technical requirements a web app must meet in order to be a PWA. Let's take a few moments to go deeper into what exactly that means. 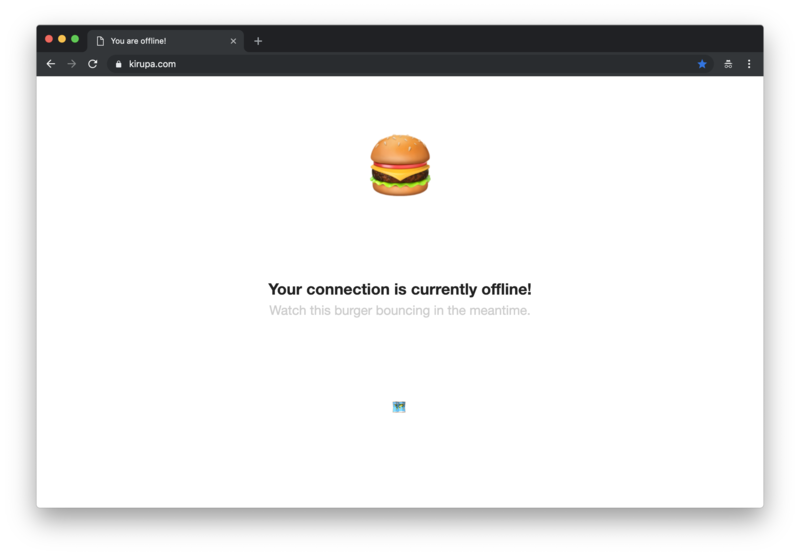 When a user interacts with a PWA, they aren't experiencing sluggish response times and other artifacts that poorly performing web apps tend to show. This means our users will be accessing web content (our web content!) 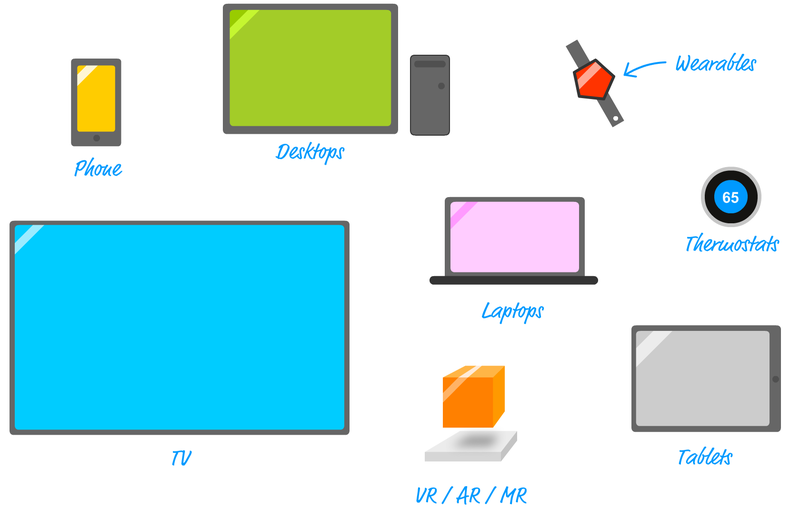 across a variety of devices, form factors, input devices, accessibility modes, and screen sizes! A good PWA will work really well across all of them. 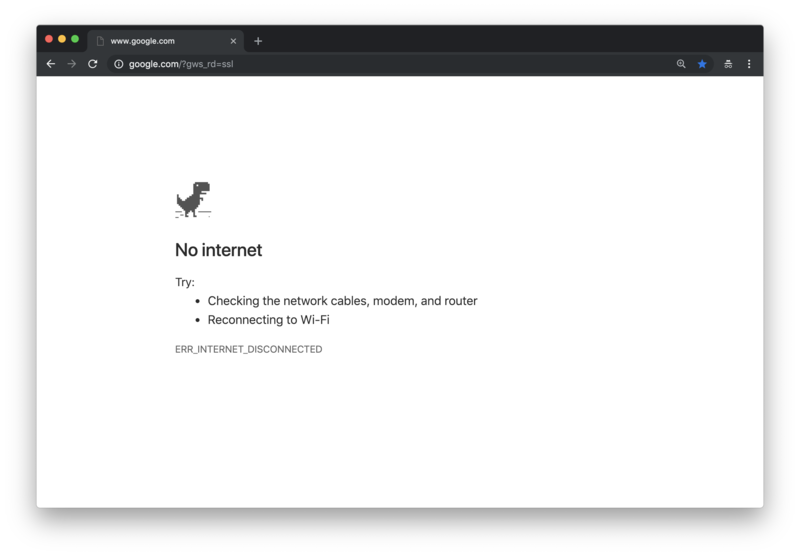 Many PWAs will fall somewhere in the middle, but the important thing is that they will acknowledge inconsistent internet connectivity and try to provide the right set of features to help users out. The exact gesture for installing a PWA varies by browser and operating system, but the end result is always something similar: users have a way of launching and interacting with a PWA in the same way they would a native app on the platform. What does installing mean here? The word installing is misleading when it comes to PWAs. 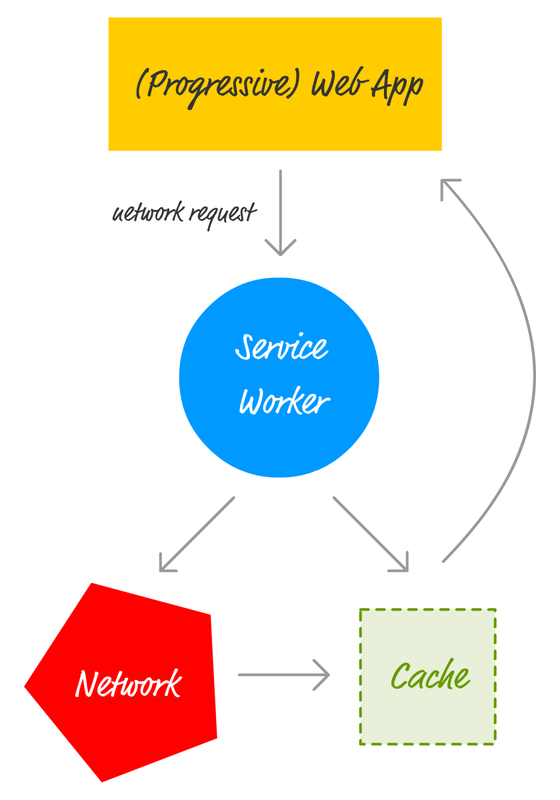 All of the app content is still served from your server and, unless you explicitly added some caching capabilities, your PWA will suffer the same challenges it normally would if the network connectivity goes haywire. All that really gets installed on your machine is just the bare minimum information needed to launch your app, like what the app icon should be and the URL to use when starting up. To help PWAs meet the user experience goals we looked at in the previous section, the web has evolved to help out. While most of the HTML, CSS, and JS advancements made over the years are optional for you to rely on, there are a few technical features your web app absolutely totally 100% for real must use in order to wear the PWA badge. 1. Use HTTPS to serve content securely. This is a straightforward one that you are probably well aware of. By specifying this manifest, you provide additional details about your app that browsers, search engines, and operating systems can use to provide a more native app-like experience. For example, the PWA installation case we looked at earlier relies on the information in this manifest for specifying the appropriate app icon, title, etc. Is PWA just a Rename of Web Apps? So, there you have it. 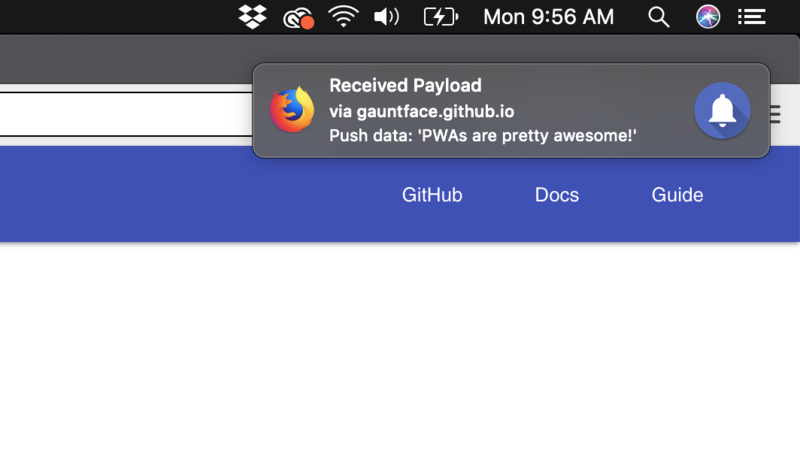 A PWA is just a web app that promotes a good user experience, uses HTTPs to securely serve content, provides additional metadata via the web application manifest, and uses a service worker to handle network/caching-related activities. When we look at PWAs in this really concise way, they don't really seem all that awesome, right? Well, yes...and no! The name [PWA] isn’t for you and worrying about it is [a] distraction from just building things that work better for everyone. The name is for your boss, for your investor, for your marketeer. It’s a way for you to keep making things on the open web, even those things that look really “app-y” and your company wants to actually make as a native app, 3 times over. They don’t want you to make websites anymore, but you still can if you’re sneaky, if you tell them it’s what they think they want. To echo what Frances says, I saw this first-hand when I was the Product Manager for PWAs at Microsoft and had to work with various internal and external teams on their app strategy. A large reason PWAs got (and continue to get!) so much interest is largely because of the naming. The general name of web apps has been around for a while, and it didn’t exactly have a lot of positive connotations - especially when you compared it to native apps and the level of performance and UX richness they provided. 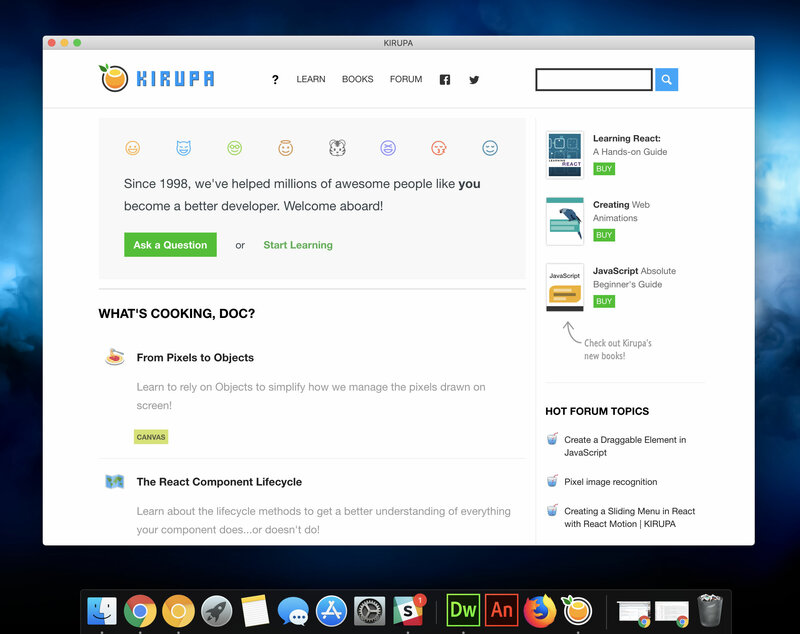 It doesn’t matter that web apps today are light years better than what they were just a few years ago purely based on under-the-hood performance improvements in all the browsers and web runtimes, and a well-built web app runs as smoothly and flawlessly as a native app equivalent. Early impressions are what matter, and many people in the decision making process for your team or company’s app strategy would not give web apps a second look. They probably still reference Mark Zuckerberg's ancient 2012 statement that betting on HTML5 was a mistake. The key word being: 2012. PWAs, on the other hand, are new and don't carry the historical baggage that web apps are known for. If calling something a web app will incite yawns but calling the same thing a PWA will get rounds of applause, why not just go with the PWA name especially when the people who benefit are your end-users and maybe even your developers? PWAs are here to stay. 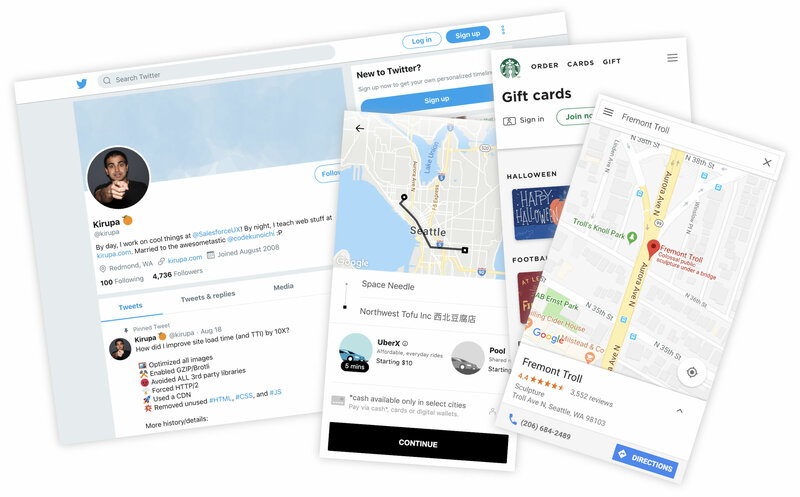 While Google initially spearheaded the PWA initiative, today everyone from Samsung, Mozilla, Microsoft, and others work together with everyone else on evolving the next set of features that will make PWAs better. 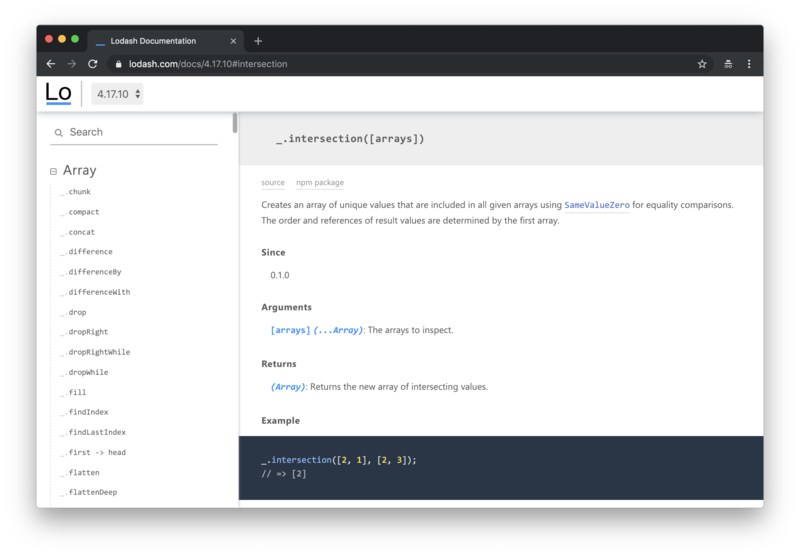 Browser support for the features like Service Worker is slowly approaching full adoption, so if you have been sitting on the fence on implementing some of the PWA featuers this article talked about, you should jump down and get coding!